Volvo has won the Brand Design Language title at the 2016 International Car Design Awards. The said award-giving event by the Car Design Awards organization was judged by editors from the world’s top automotive magazines. 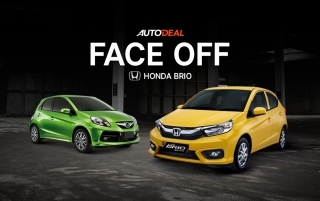 Its objective was to recognize brands that have shown a huge contribution in automotive design. 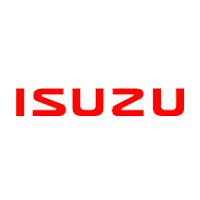 It covers 3 major categories; Production Car, Concept Car, and Brand Design Language. 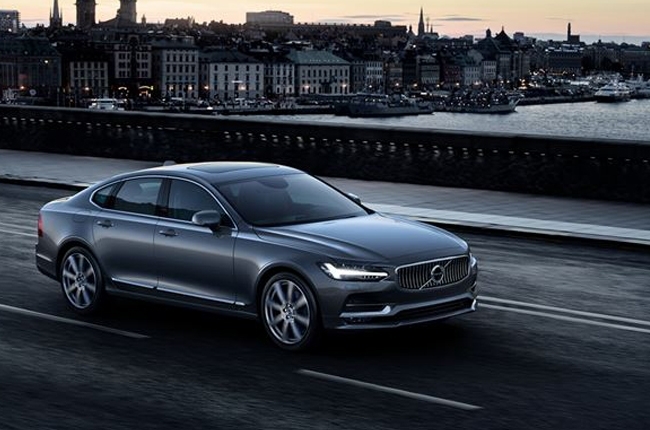 Volvo has earned the 2016 Brand Design Language category award when it introduced its new design direction for the XC90 premium SUV, S90 luxury sedan, and the V90 luxury estate. 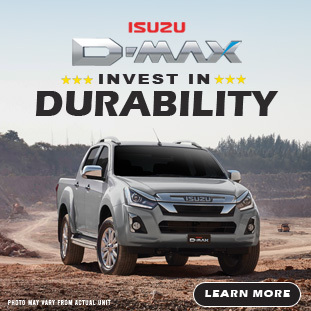 The 3 models all possess refinement and sophistication with design characteristics such as a bold fascia, T-shaped LED daytime running lights, and a new grille design that highlights the brand’s redesigned iron mark logo. The same sophistication continues inside with strategically-located buttons for easier operation and carefully-selected premium materials with handcrafted details. We are proud to receive this recognition for the design work we have done in the last years. 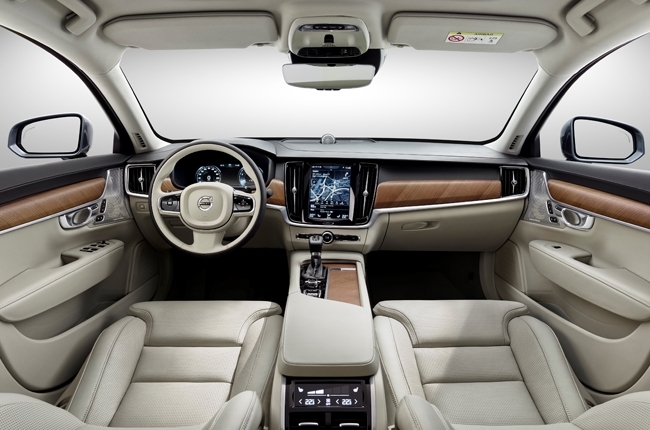 When we started work on the XC90 we knew that we had an opportunity to take the Volvo Cars brand in a new direction,” said Thomas Ingenlath, Volvo Car Group Senior Vice President for Design. 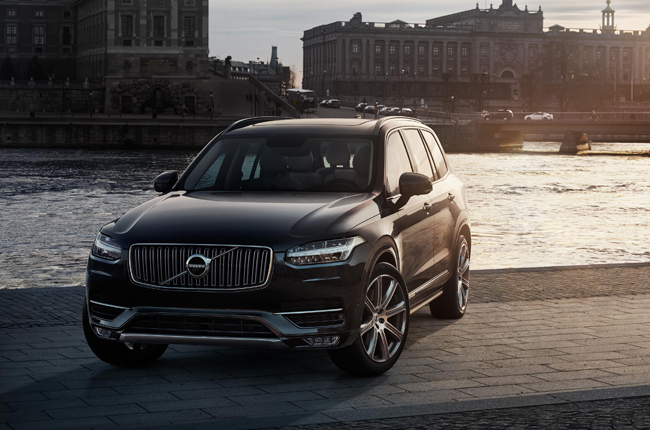 Ingenlath redefined the world’s perception of the Swedish carmaker when he led the design work for the XC90. He then went on and took charge of the design development of the S90 and the V90. For more information about Volvo and its vehicles, visit the AutoDeal Car Guide.